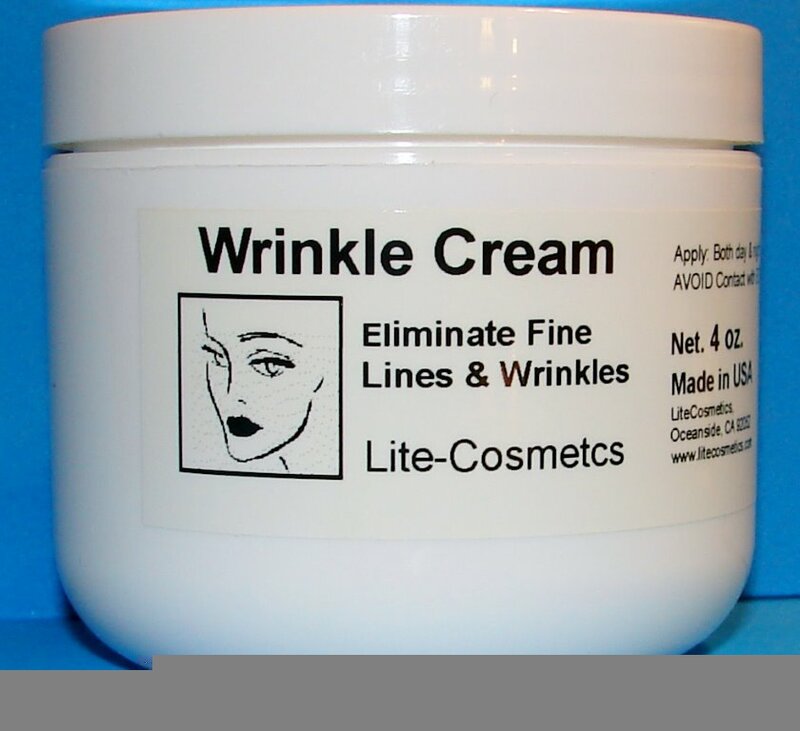 Wrinkle Cream smooths away the signs of aging while you sleep. It is an anti-aging formula for smoother younger looking skin. You will love the non-greasy, soft feeling.